New designed triggers eliminate any bolts showing in the front! Targets made to your ideas! 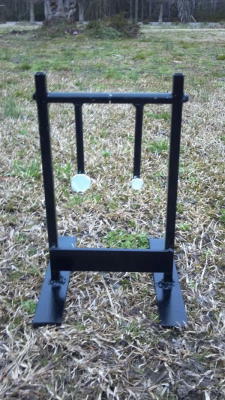 Custom Designed Field Targets made to your request! You Think It, I Create It! 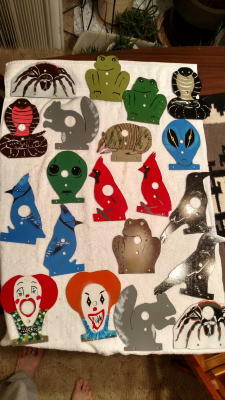 Replacement faceplates to fit your Gamo Target! 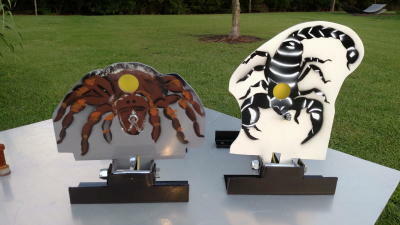 Custom spinner targets of all sizes ! 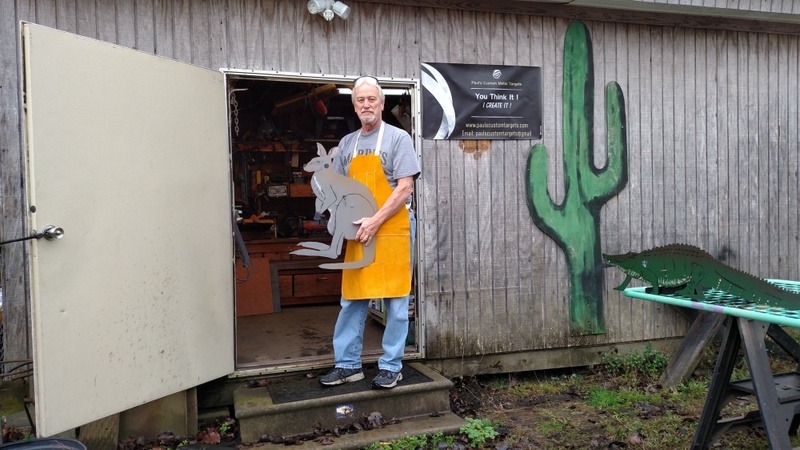 I make spinners at your request of paddle size, and the caliber you intend to use. Click here for my lifetime Guarantee! Click here to see a page of links to other target makers, field target clubs, and field target related sites. Click here to see how to videos and the other target related videos.